Placer County is part of the Sacramento metropolitan area, and has been given the nickname of "Gold Country." The two biggest cities are Roseville (100,00+ population) and Rocklin (50,000+ population). With the employment market worsening across the state, and particularly in Placer County, why would you take a chance and let your criminal background inhibit you and your future? 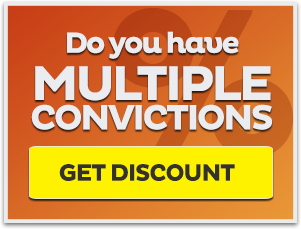 California provides a set of laws that allow past convictions to be expunged from your record, allowing you to honestly say that you have never been convicted of a crime. 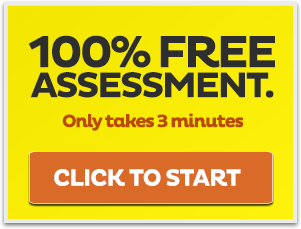 At Fresh Start Law Center we only work on California expungement cases, and we provide our specialized legal services at the lowest prices in Placer County - Guaranteed. An experienced attorney will handle your criminal record clearing case from start to resolution. We pride ourselves on providing our clients with exceptional customer service and we constantly strive to produce a positive outcome for you and your family. 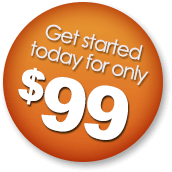 Don't let your past hold you down anymore, sign up today and get a fresh start. We offer a large array of criminal expungement legal services allowing our clients to expunge their records under many different circumstances. All of our services are available to all residents in Placer County. Below you will see a list of the record clearing services we offer, and you can click on any service to view the detail page for that service to learn more. Placer County is located in the heart of California neighbored by our state capitol. The two largest cities are Roseville and Rocklin, wherein over 40% of the county's population reside. We provide our services in every county in California, including Placer County. Placer County has only a few incorporated cities, and our criminal record expungement services are available to all residents throughout the county of Placer. Here is a list of the towns and cities that we serve: Auburn, Colfax, Lincoln, Rocklin and Roseville. 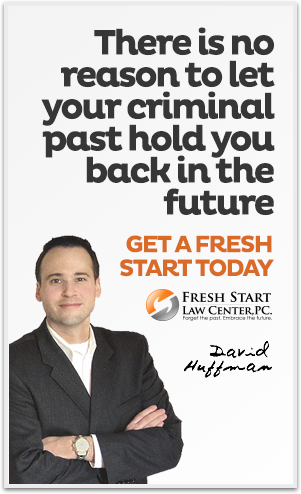 Fresh Start Law Center is one of the only law firms that focuses only on California expungement law, and we are familiar with the Placer County Superior Court system. We will handle your expungement case with care, and we will do everything in our power to get your record expunged. Below is a link to the Placer Superior Court website and a list of all court locations. There is nothing worse than a past mistake that follows you around, inhibiting present day opportunities. Don't let your past criminal convictions follow you around anymore. We can work with you to get your criminal record expunged, allowing you to move forward with a fresh start. Expungement will not only make you a more marketable employee in Placer County, it will allow you to honestly say that you have never been convicted of a crime. We appreciate you taking the time to consider our legal services, and we greatly look forward to assisting you.